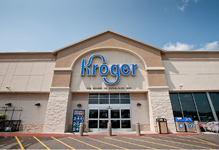 A member of the firm negotiated an 18 year sale/leaseback for The Kroger Co. store portfolio of 685,135 square feet on 72 acres, which is comprised of 11 single-story supermarkets, located in Georgia, Kentucky and Tennessee. Each Property is at least 53,000 sq. ft. in size.